These models is very usefull for you build a underwater scene. With this, you have the world. 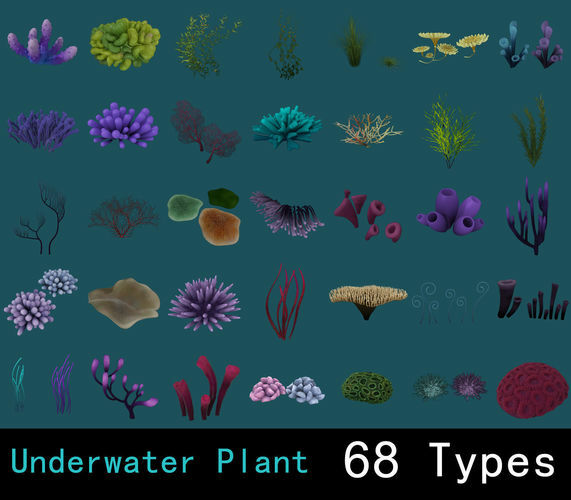 A total of 68 types of underwater plants. Each plant is in a separate folder. Each folder include maya fbx obj and textures. The main textures Res is 2K. A small portion of the plant uses a gradient map in maya scene. 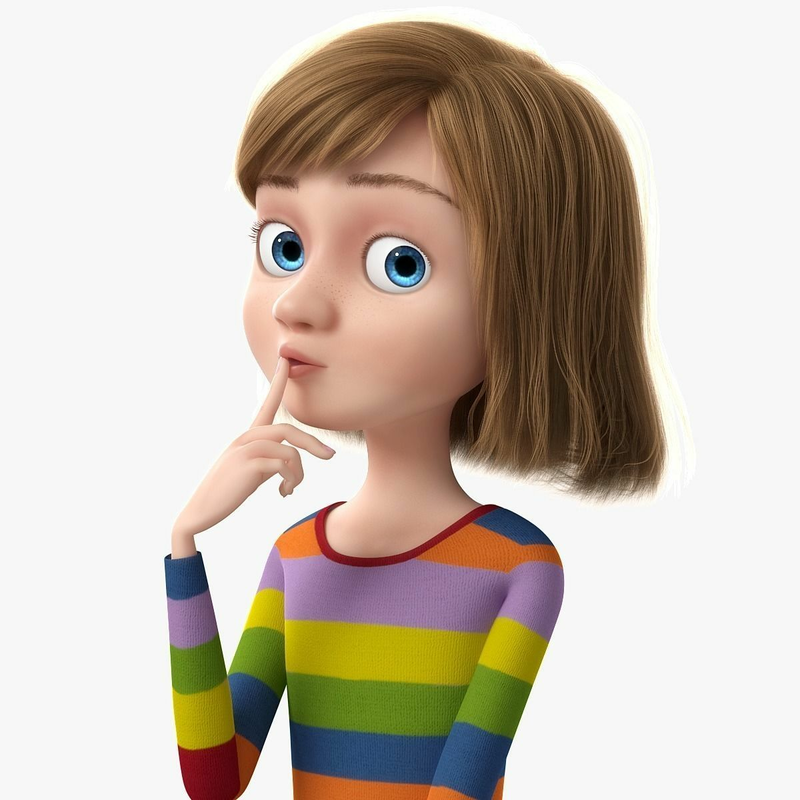 The Arnold aistandard shader is used to the model.